Bow Wow baby mama, Joie Chavis, has announced her pregnancy and it’s allegedly for Future. 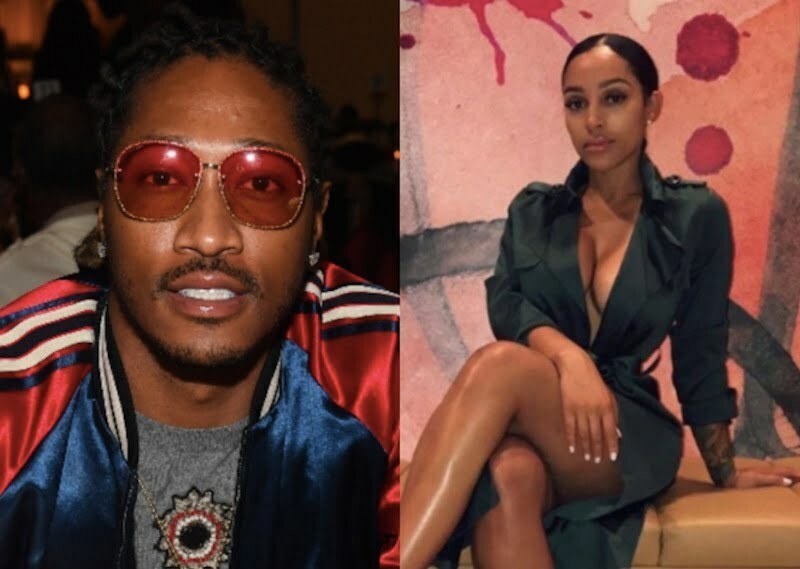 Chavis, who already has a baby girl with Bow Wow, confirmed on Instagram on Monday that she is pregnant and sources are saying that rapper Future is her baby daddy. “Oh baby! 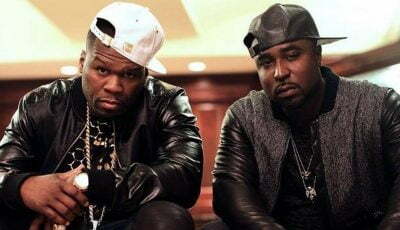 you know we had to do it for the kids #happybirthdayvanna,” she wrote on IG. She also posted a photo of her baby bump while her friends posed with her. Future has been spotted with Joie Chavis on a number of occasions over the last few months including at a recent party in Atlanta. 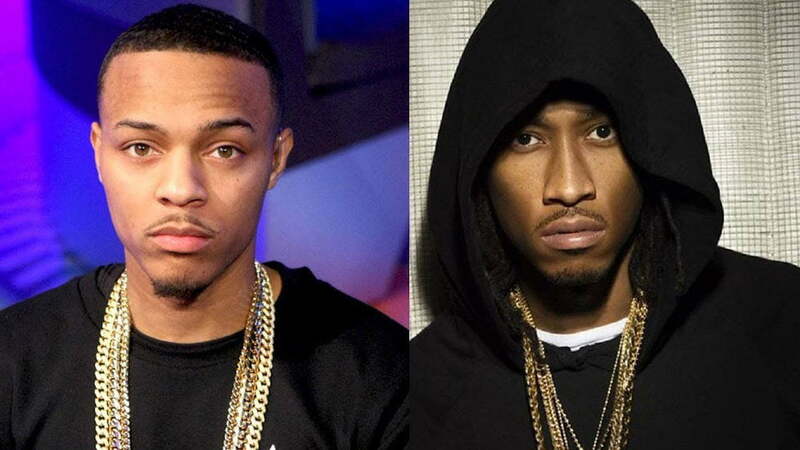 In March of this year, Bow Wow got sucker punched by another man for allegedly disrespecting Future.